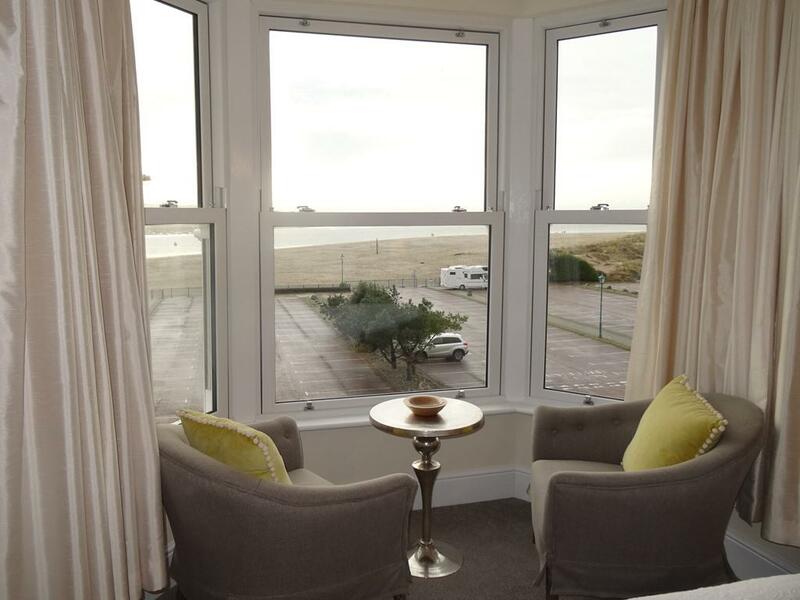 Our Beach Walk room boasts stunning panoramic views over the Dovey Estuary. 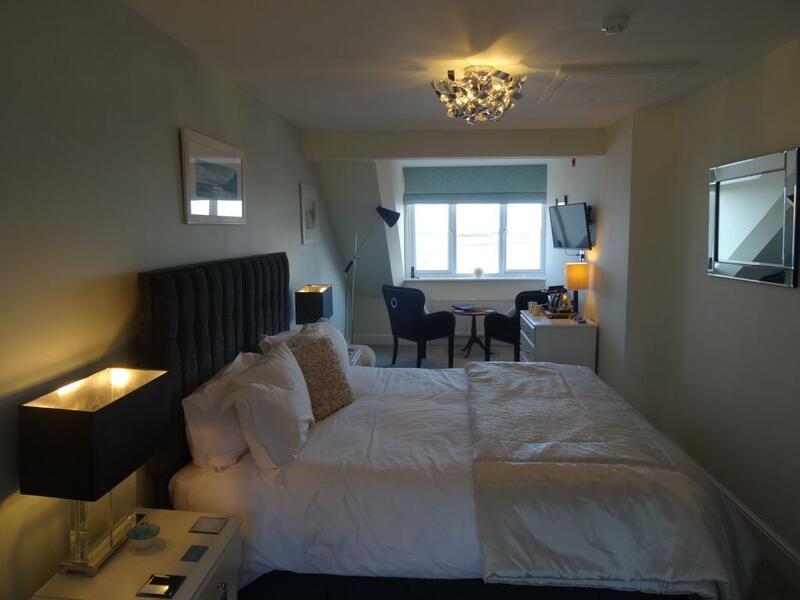 Situated on the second floor, this is most spacious room furnished with stylish occasional chairs from which to sit and enjoy the beautiful scenery. 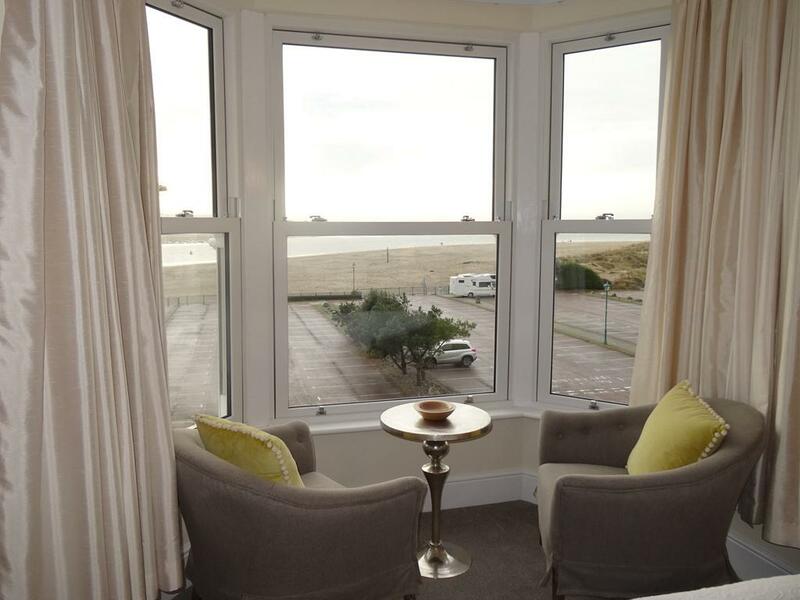 Imagine relaxing with uninterrupted views over the estuary looking as far a field as the mountains; over sandy beaches and out towards the sea beyond. A view that encourages the idle whiling away of time. 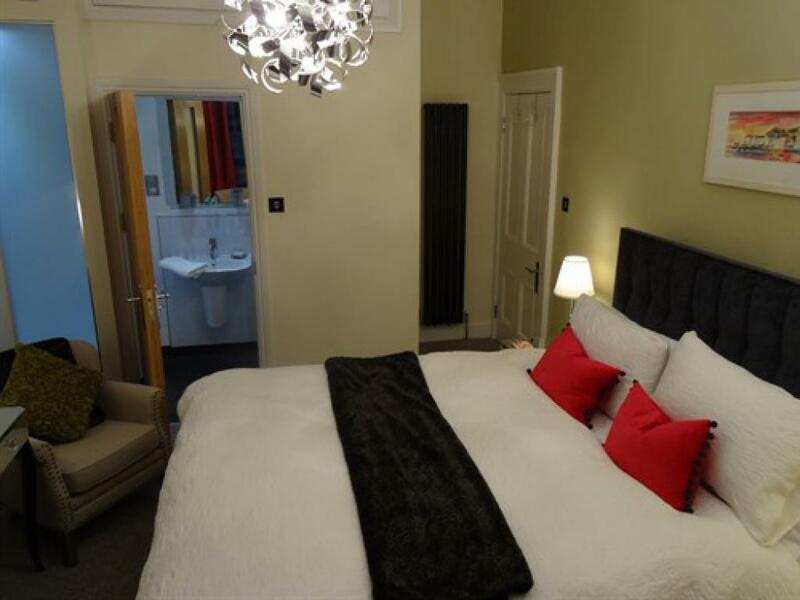 A light and airy room, contemporarily decorated whilst retaining the 2 original Victorian fireplaces, which have been lovingly restored. 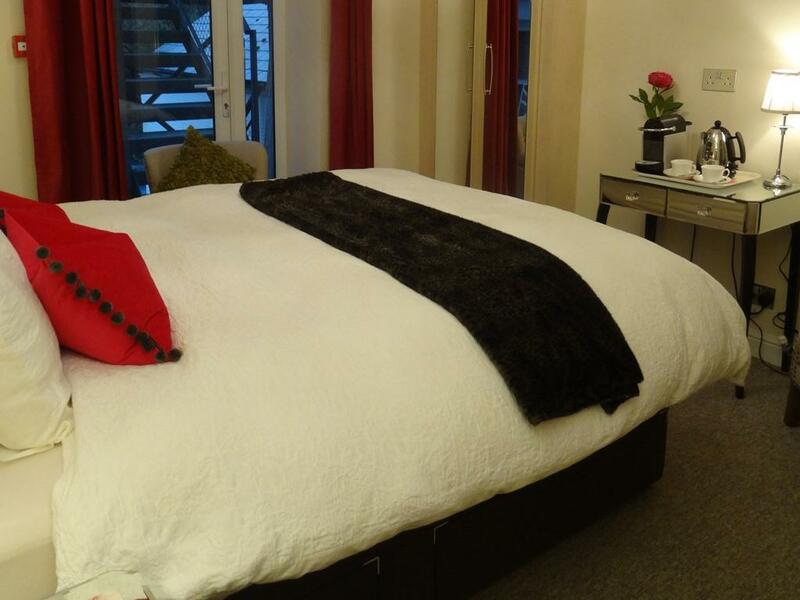 A comfortable night's sleep awaits in the Superking size Hypnos pocket sprung bed, with a cosy topper and luxury pure wool duvet for your added comfort. 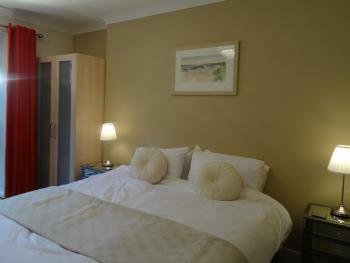 (on request, this can be converted to a twin room). 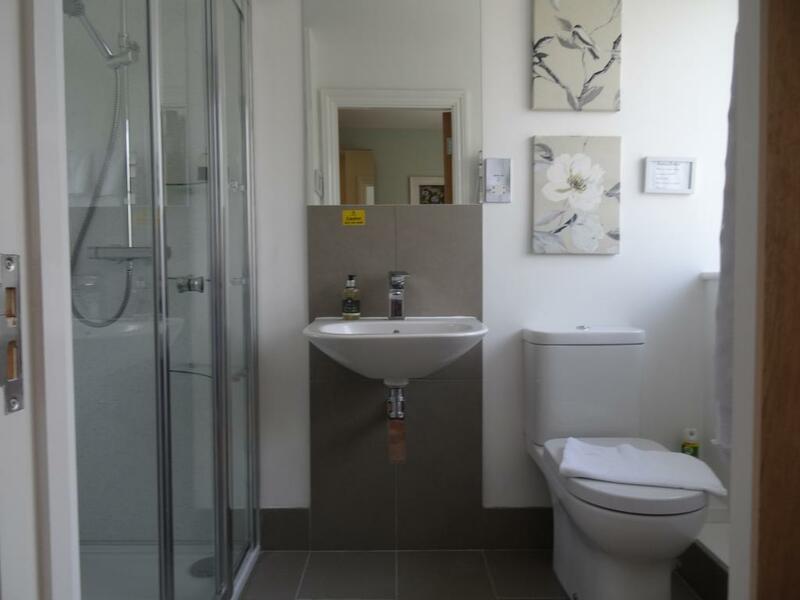 The modern en-suite, with its bespoke, hand crafted glass and oak door, has a double ended bath with large rain shower over and a heated towel rack. The bedroom offers you a Smart TV with Freeview; free WiFi; a luxury Nespresso coffee machine; tea making facilities; a hairdryer; complimentary toiletries; luggage stand; shaver point and a safe, Please note this room has a minimum stay of 2 nights over some weekends, bank holidays and during high season. 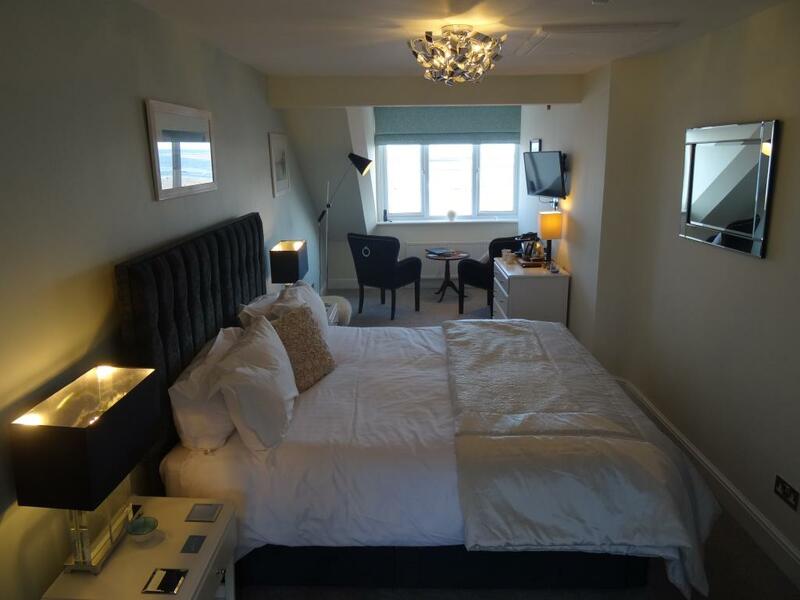 However please contact us directly to check our room availability as we may be able to offer 1 night. Dune Grass room is on the first floor and is a non-sea view room. 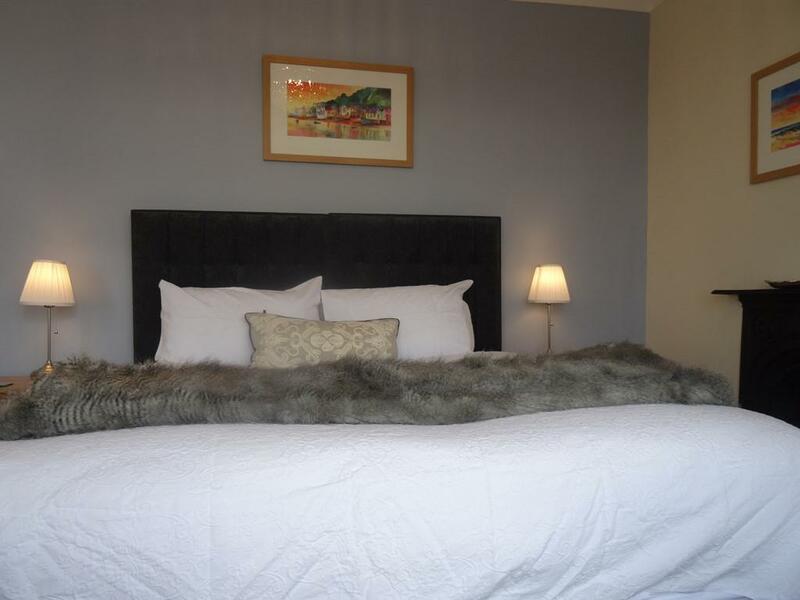 With a gorgeous boutique style of furnishing and comfortable occasional chairs, it is a relaxing and restful room.The king size bed has a sumptuous duvet from The Fine Bedding Company. The facilities provided for you include a Smart TV with Freeview; free WiFi; a luxury Nespresso Coffee Machine; tea making facilities; hairdryer; safe; shaver point and a luggage stand. 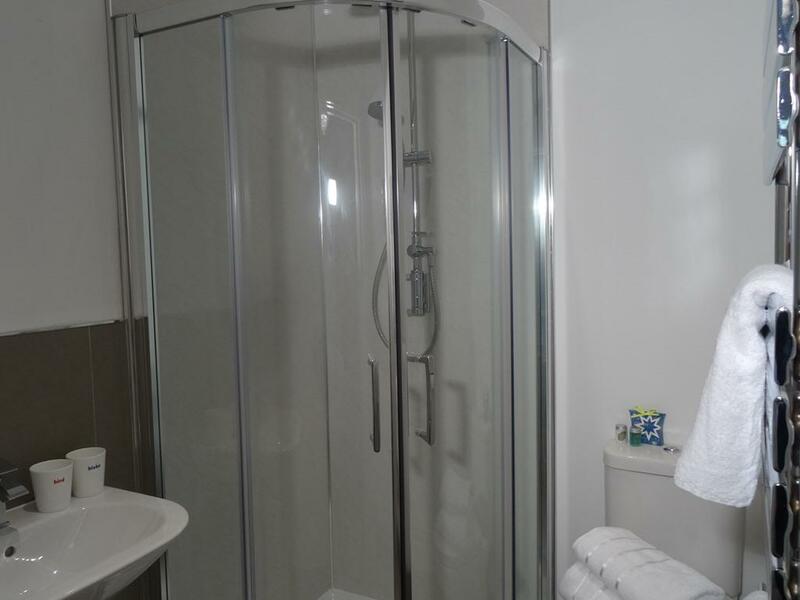 The en-suite shower has a unique glass panel incorporated to allow natural light into the room whilst still providing privacy. 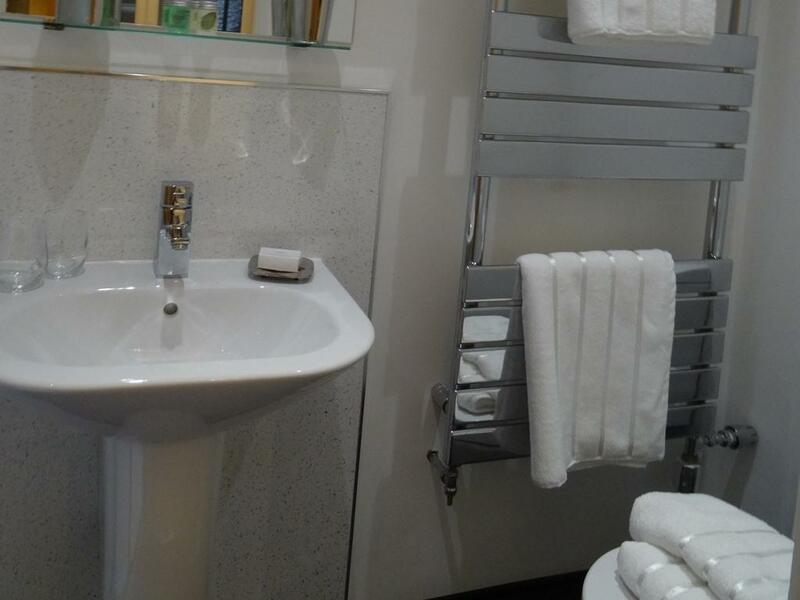 There is a powerful large rain shower with separate adjustable shower head, heated towel rack with soft fluffy towels. 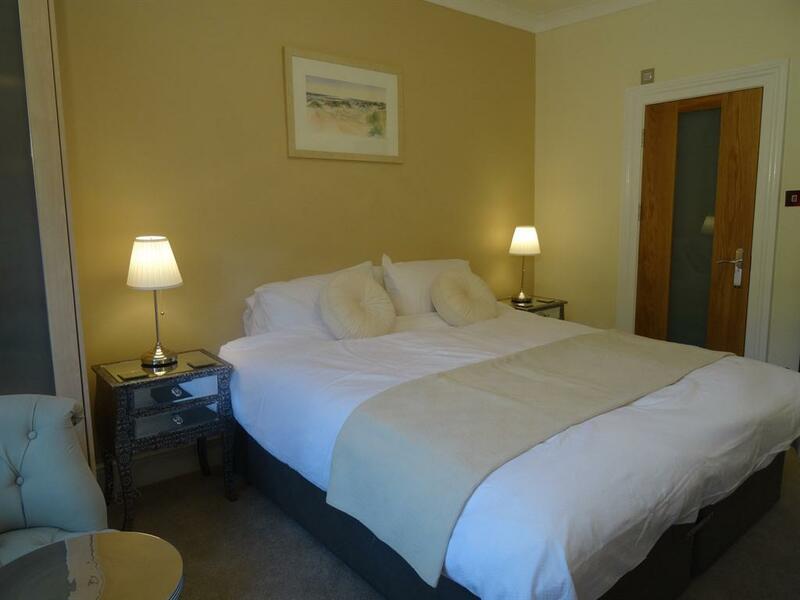 Please note this room has a minimum stay of 2 nights over some weekends, bank holidays and during high season. 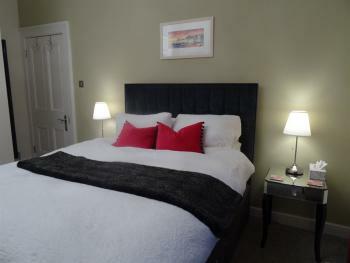 However please contact us directly to check our room availability as we may be able to offer 1 night. NEW! From July 2017 we are happy to offer a beautifully appointed en-suite bedroom which has spectacular views from both the front and back aspects of the property. It is a spacious light and airy room which is beautifully appointed. The stylish seating area provides you with an opportunity to sit and relax and enjoy the stunning views over the Dyfi Estuary. 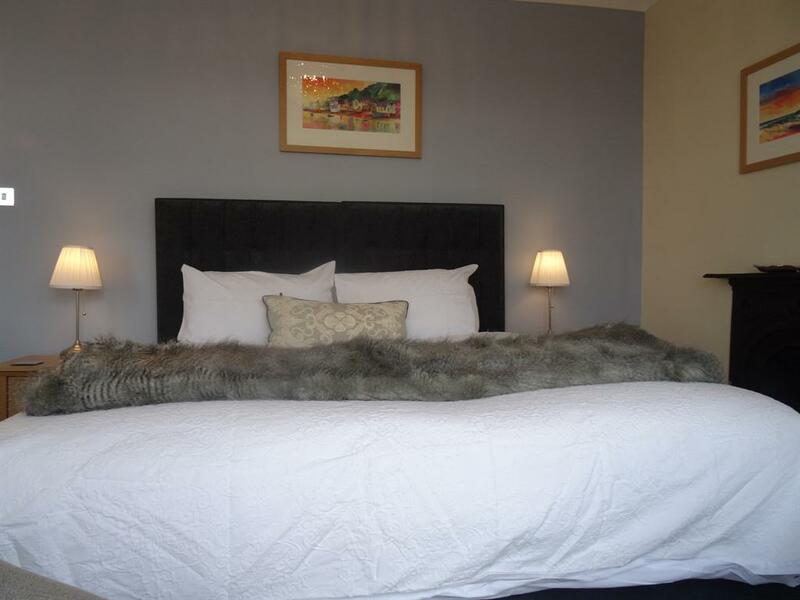 We hope that you will be assured of a comfortable night's sleep on the Superking Hypnos bed which has a sumptuous mattress and a luxury pure wool duvet. We look forward to welcoming you to Awel y Mor Bed & Breakfast and we will do all we can to make sure that your stay is comfortable. 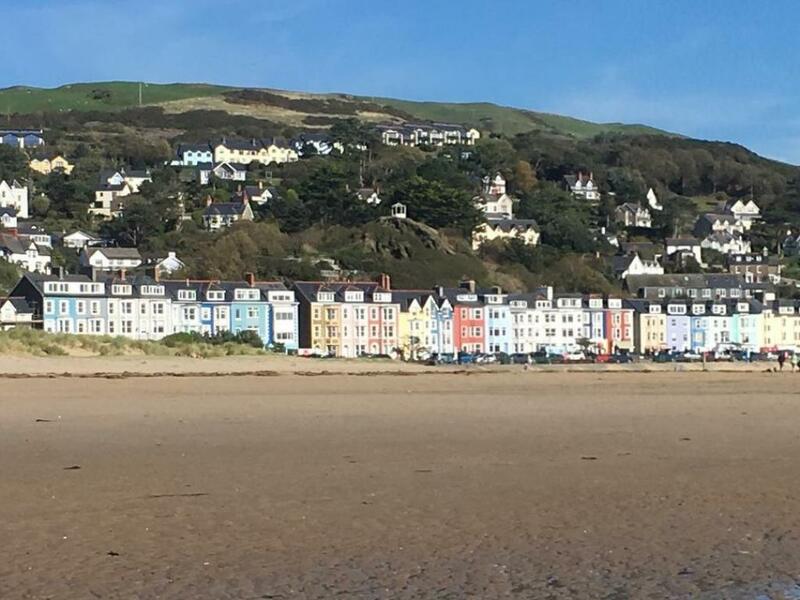 Awel y Mor has a wonderful seafront location in the picturesque village of Aberdovey on the estuary of the River Dyfi. 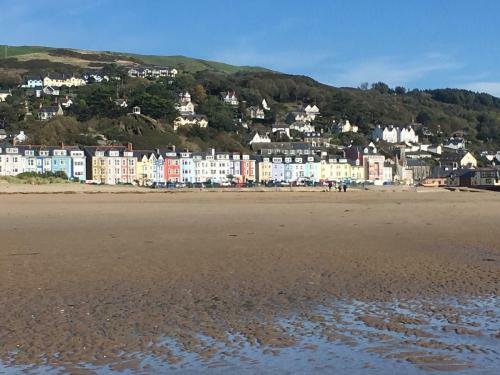 The long sandy beach and the local village amenities are all within easy walking distance from the property with the boutique shops, art galleries, cafes, restaurants and pubs. It is an ideal base from where you can explore Snowdonia National Park and the local attractions as there are wealth of things to do in this part of Wales, whether you are looking for adventure and activity or here to just relax and get away from it all! Just ask if you need any help in planning your stay. 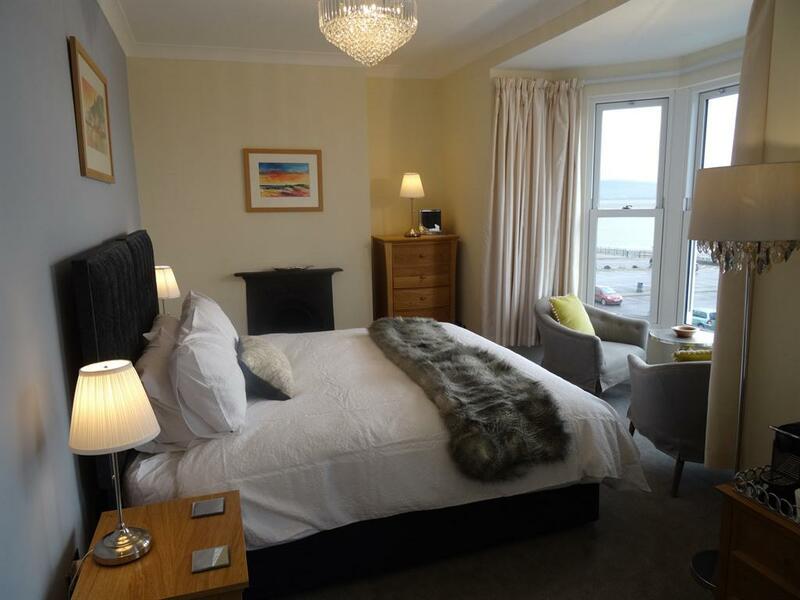 This lovely Victorian seaside building has recently undergone some changes to create 4 individually designed rooms, which all have newly fitted en-suites. We have named our rooms to reflect the seaside location. 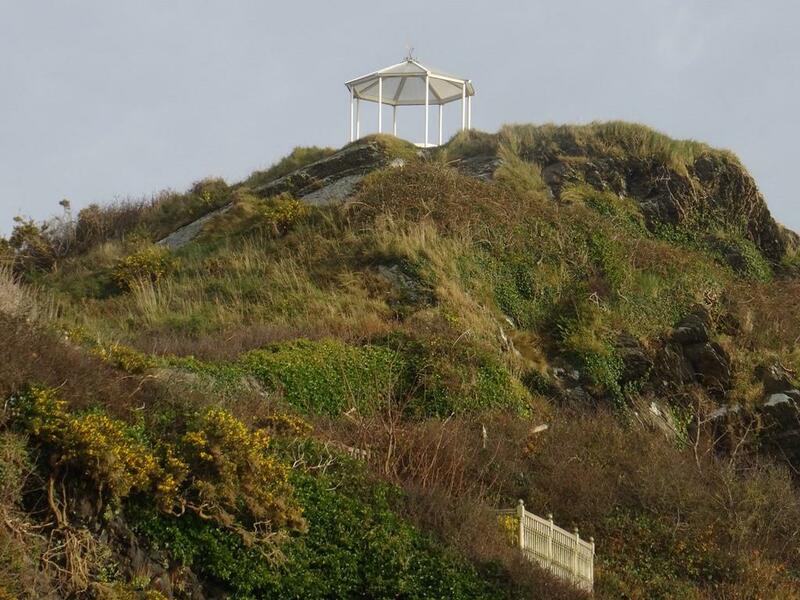 "Beach Walk"is on the second floor and "Up With The Gulls" is on the third floor and both have spectacular panoramic views over the Dyfi estuary and out into Cardigan Bay. 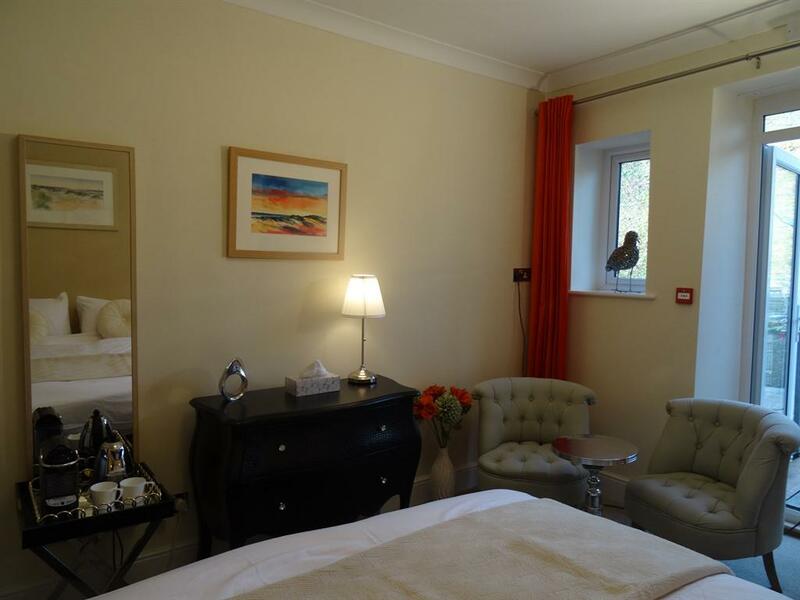 The rooms are tastefully decorated, well equipped, spacious, light and airy. 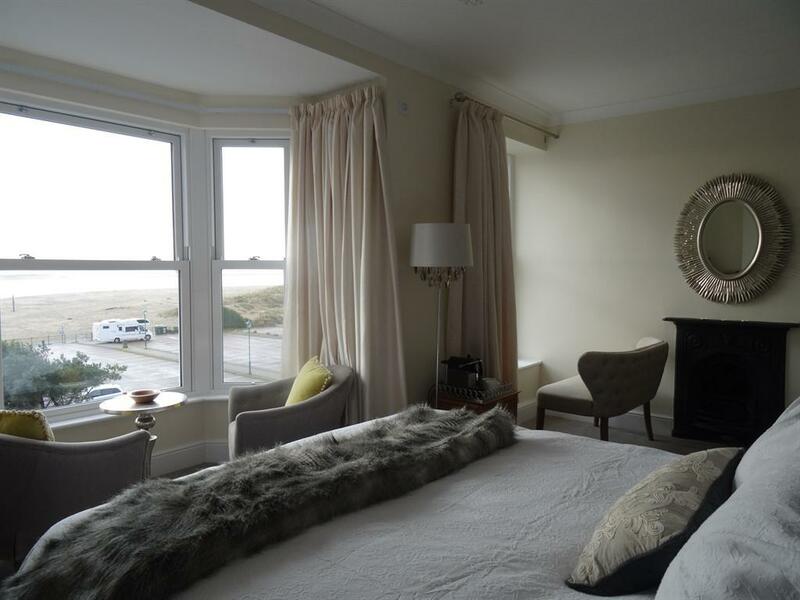 Rail Wave is on the second floor and Dune Grass is on the first floor and both are non-sea view rooms which have been decorated in a relaxing contemporary style. 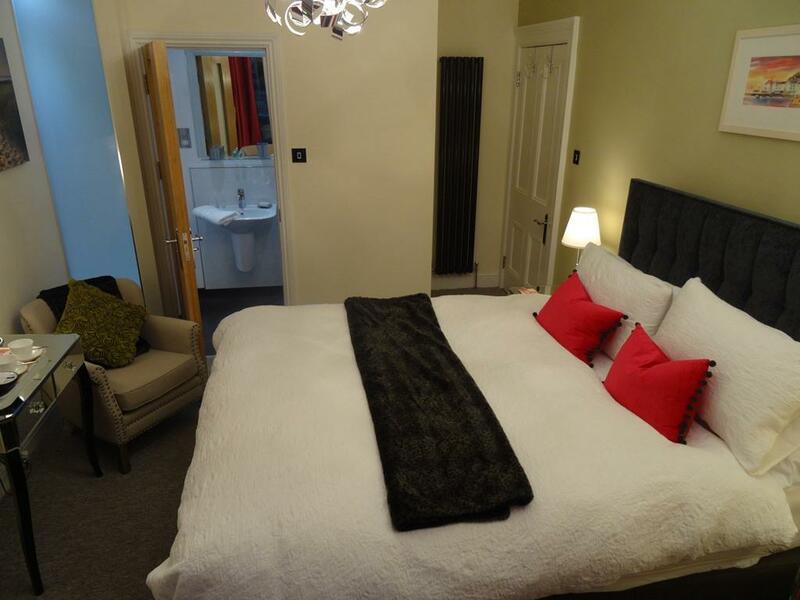 All rooms are en-suite with rain showers and have a Smart TV with Freeview; free WiFi; a luxury Nespresso coffee machine; tea making facilities; luggage stand; safe; hairdryer and complimentary toiletries, Ironing facilities are available on request We will be happy to help with your booking and look forward to hearing from you. 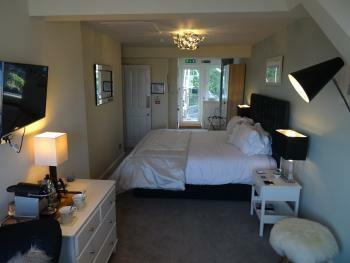 Please phone us on 01654 767166 to check for availability; late cancellations or special promotions. 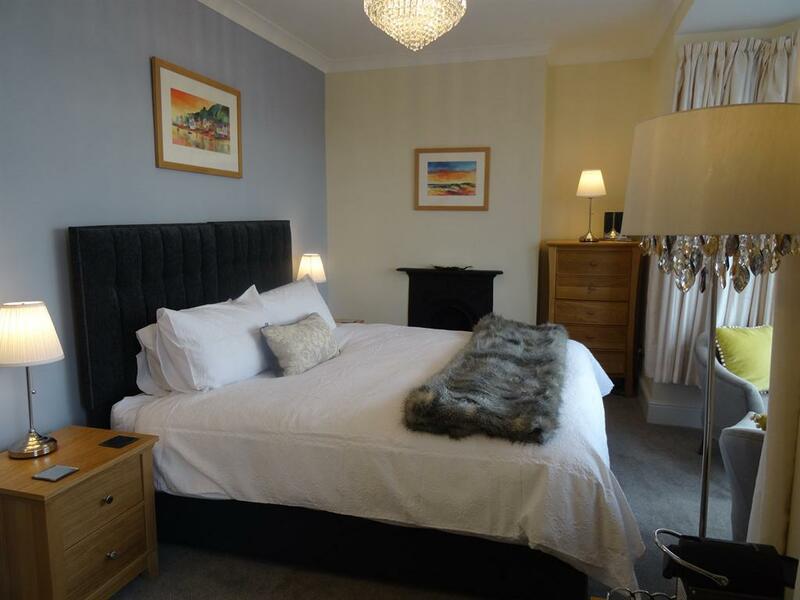 This property is a Town House located over a number of floors. Please note there are a significant amount of stairs in the building and there is no lift. From Tywyn follow the A493 east into Aberdovey, passing the bowling green and tennis courts on your right and then the Post Office on your left. 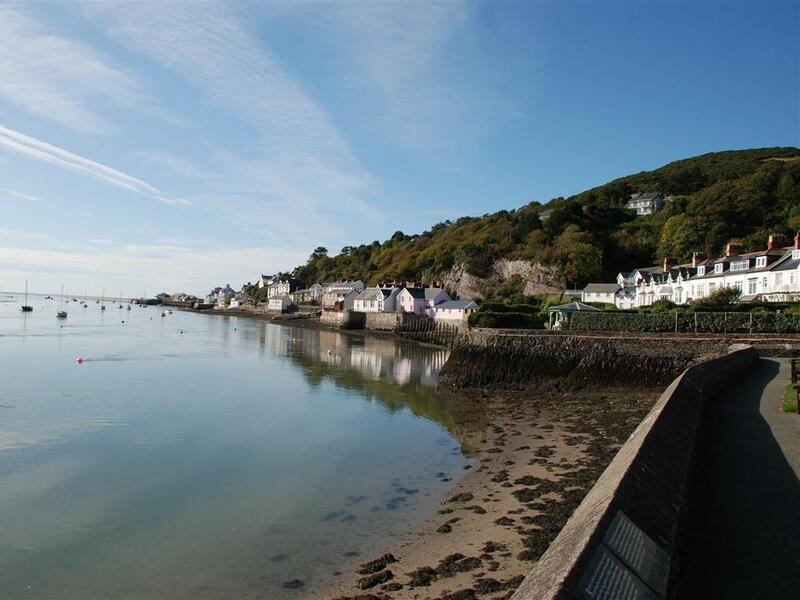 Go under the railway bridge and Awel y Mor is situated 100 yards further on the left hand side. It is a pale blue and white building with a black front door. There is a public car park opposite. From Machynlleth.follow the A493 west into Aberdovey. Go under the railway line and past the Penhelig Arms on the right hand side. Continue for a further half mile into the village centre passing The Britannia Inn and The Dovey Inn. Pass through the pedestrian traffic lights and follow the road as it bends to the right. You will find Awel y Mor 350 yards further on your right. It is a pale blue and white building with a black front door. There is a public car park opposite. 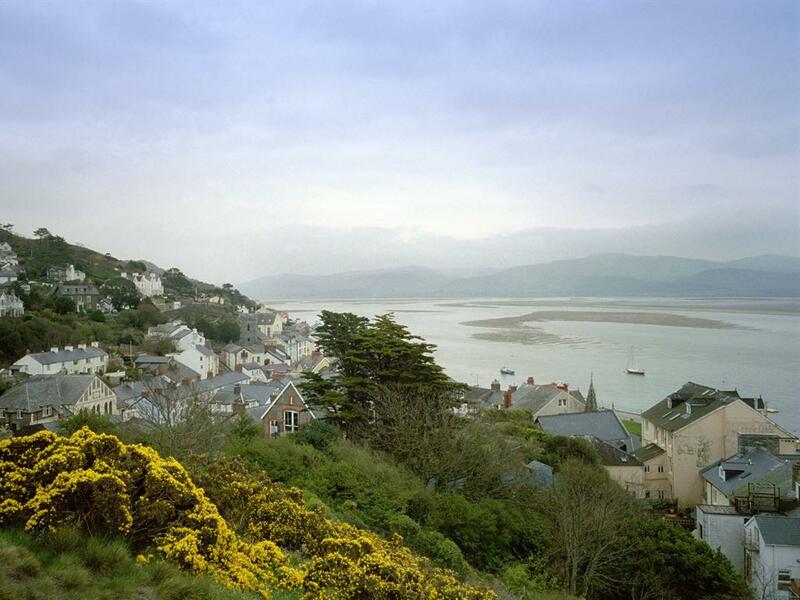 The train stops in Aberdovey, near to Aberdovey Golf Club. It is then about a 10 minute walk towards the village. You will find Awel y Mor on the left hand side just after you have walked under the railway bridge. It is a pale blue and white building with a black front door. Where possible we would be happy to to collect you from the station by prior arrangement. If you need to store your luggage between check-out and catching your train, we will be happy to help.